Real Love in Real Life is a rubber-meets-the-road, 5-part series that covers key issues we all struggle with in every relationship. Whether in marriage, friendship, family, dating, or work, this series will help you discover root causes of failures and dysfunction in relationships. 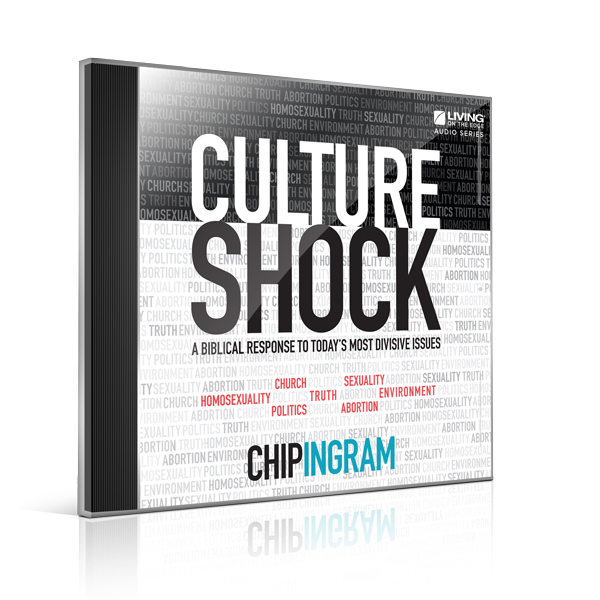 Chip shares how to get beyond insecurities – to be bold in sharing hearts rather than just exchanging words. And he has this crazy idea that God is actually interested in your love life – that there’s a secret to real romance and God is interested in revealing it to you. This series will deepen every relationship and help you genuinely give love and receive it in return.